At Tornisauna, there is one big living room and a kitchen, a big balcony, two toilets, a bathroom with two showers and a sauna. The sauna is built for 4 people but there is room for all in a pinch. If you arrive by car, you can park it on either side of Puskantie on the areas marked with white lines. Calendar is in finnish, but you can see which dates are already reserved! Reservation time: The reservation time of Tornisaunas sauna- and conference room is always agreed on when ordering. The reservation ends at 23:00 at the latest. If the premises have to be emptied of people after 23:00 by the staff of a guarding company, you will be charged extra according to the costs incurred during service. You can bring your own equipment to the premises if agreed upon. The renter of the premises must be at least 18 years old. Keys: The renter is responsible for the keys and for their return at the agreed time. A lost key will be charged for based on the expenses. 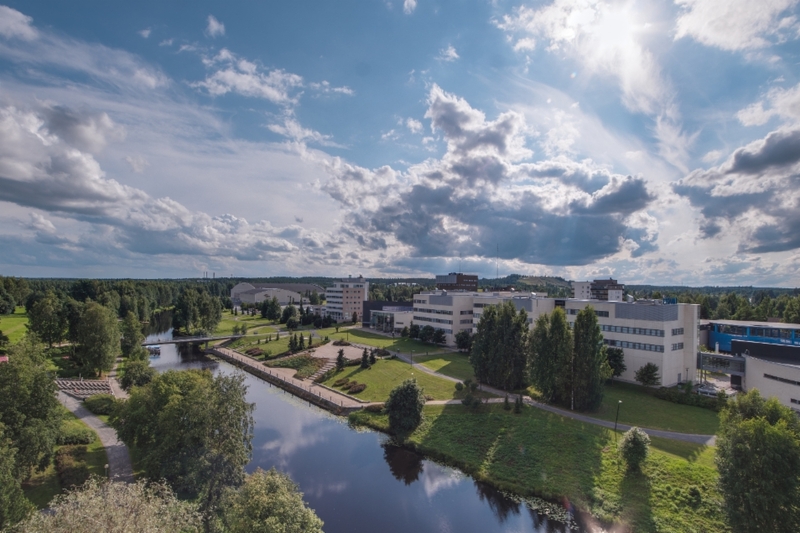 The key is retrieved from our office (Seinäjoen opiskelijapalvelut Oy, Kampusranta 11F, 1st floor, 60320 Seinäjoki) and returned to our office at the agreed time. Number of persons: The number of people allowed at the premises is a maximum of 30 people at once. If the number is exceeded, the staff has the right to remove the facilities of extra persons. 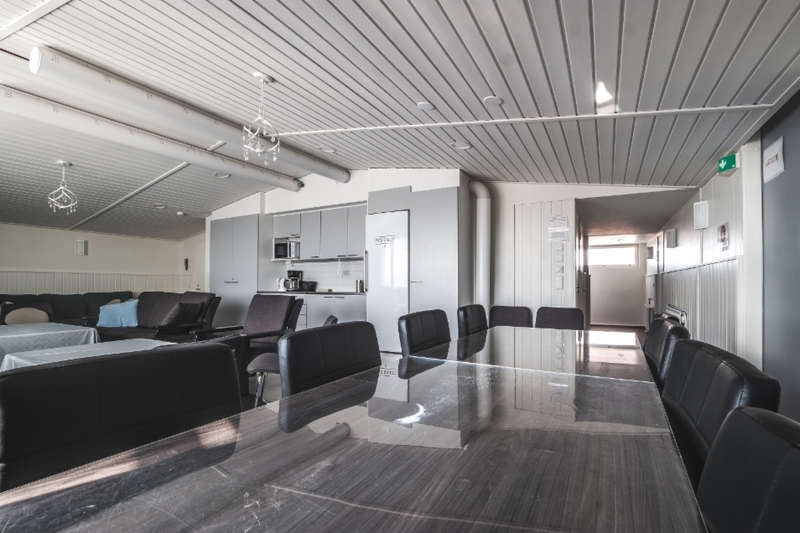 Responsibility for the premises and movable property: the renter of the facilities is responsible to Seinäjoen opiskelijapalvelut Oy for any damage caused to the premises, as well as the cost of repairing incurred. Damage to property, equipment and the furniture will be charged in accordance with the costs incurred. Maintaining order: In the premises you must behave politely, observe public order and avoid unnecessary noise. Staff has the right, if necessary, to interrupt the occasion, if it is deemed to cause a disturbance to outsiders. Cleaning: The renter is responsible for ensuring that the facilities are in good condition at the end of the event (Eg. bottles and cans are collected in bags, garbage taken into the bin and any dishes cleaned). Reservation prices include basic cleaning of premises. If the need for extra cleaning occurs, the subscriber will be billed according to the costs incurred. Secretions cleaning 50,00 € / pcs. When exiting: Renter will turn off the lights and close the doors when leaving. If the doors are left open, the renter is responsible for any damage caused. The staircase and courtyard area must be exited without delay and without causing noise. If the renter leaves belongings to the premises, they must be left in the hallway next to the coat rack. If the staff will have to collect the belongings, we will charge you € 10,00. If you wish to retrieve the belongings later, you have to make an agreement about this separately and in advance. Lost and found: All possible lost and found items will be delivered to the office of Seinäjoen opiskelijapalvelut Oy (Kampusranta 11, Frami F, 1st floor). Cancellation policy: Reservations can be canceled free of charge 7 days prior to the rental date. If a cancellation occurs 6-4 days prior to the rental date, we will charge 50% of the booking price. Cancellations occurring less than 3 days prior to the rental date will be charged for the total booking price. 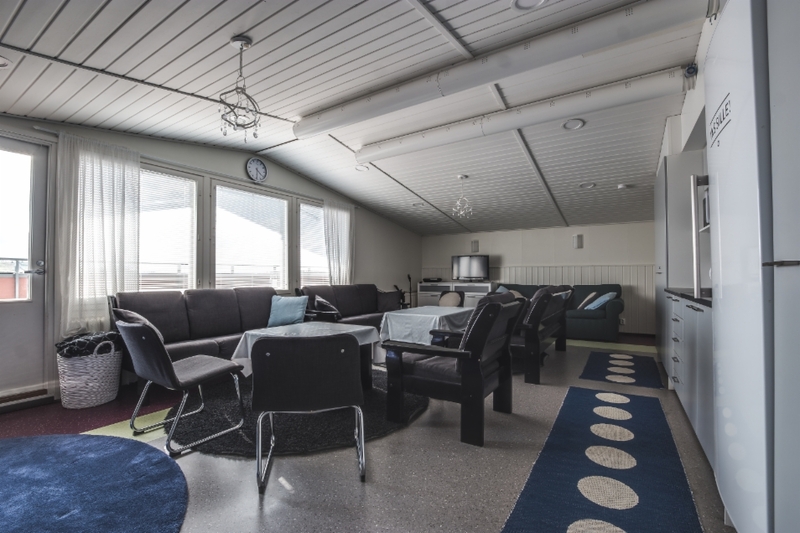 Payment Terms: Seinäjoen opiskelijapalvelut Oy will charge the renter after the conclusion of the rental date. Terms 14 days net (delay penalty of 10%). It is possible to pay with cash / card to the office of Seinäjoen opiskelijapalvelut Oy.